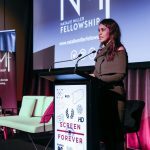 Critical to the ongoing growth of the screen sector is supporting leadership roles for women, says the Natalie Miller Fellowship’s Sandra Sdraulig. 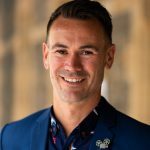 Chair of the Adelaide Film Festival and former Film Victoria CEO, Sdraulig heads the NMF’s Brilliant Careers Leadership Program, which kicks off today with a conference at Melbourne’s RMIT University. Funded through Screen Australia’s Gender Matters, it aims to arm women with leadership skills. “If you’re ignoring untapped creative talent, and leadership potential of women, then you’re really underutilising an incredibly skilled workforce,” Sdraulig told IF. The effect goes beyond employment statistics: those who get the chance to tell stories influence what stories are told, she said. The leadership program will focus on providing practical tools and advice around networking and mentorship opportunities and building a personal brand. “It’s strengthening [women’s] ability to put themselves forward: pitch themselves, pitch their projects and ideas. Hopefully that also translates into greater access to resources and decision-making positions,” Sdraulig said. Over 400 women from a diverse range of positions across the sector applied to participate in the conference, a number Sdraulig said exceeded expectations. The number of applicants speaks to what is now a broader appetite to galvanise female leaders, she said. Sdralig, who also works as an executive coach for women, said that central to building female leaders is demonstrating how other women in the industry have met challenges and succeeded. Key speakers at the conference are Disney ANZ GM, Studios, Jo Bladen, and Emmy-winning documentary producer Sonya Pemberton. Each will share personal stories from their careers and talk about the most effective ways to build relationships and get access to decision makers. 56 of the conference participants will go on to attend networking dinners, and will be connected with a mentor for a minimum of four one-hour sessions. 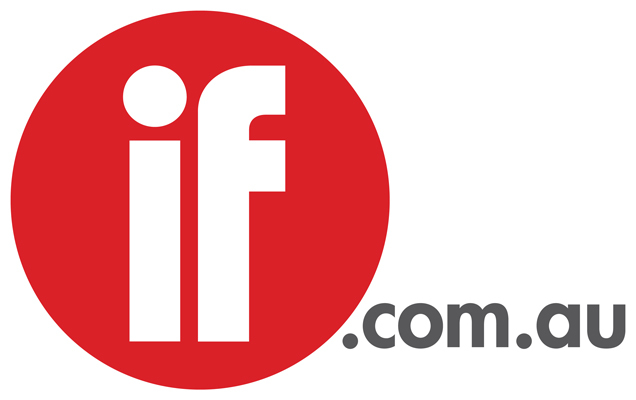 Those that have signed up as mentors include the likes of Universal Pictures MD Mike Baard, Sony Pictures EVP Stephen Basil-Jones, Screen Australia COO Fiona Cameron, ABC TV head of arts Mandy Chang and director Ana Kokkinos. Overall, Sdraulig said, it’s important to seize upon the upswing of interest in gender equity across the sector and encourage ongoing momentum.